Apparel brand ITC Wills Lifestyle is all set to reposition itself as a 100 percent natural brand. it will now be called “WLS” and the aim will be to tap the mounting demand for natural apparels in the market. 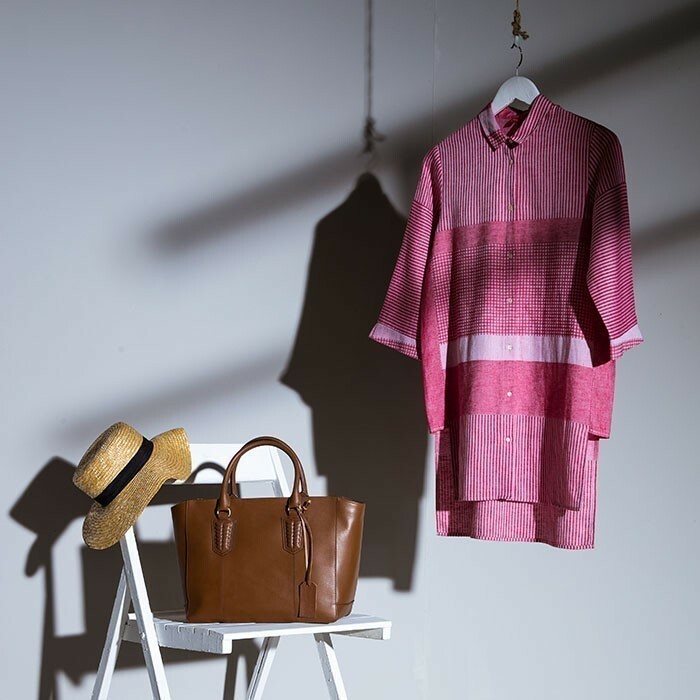 (Now) WLS claims that its every garment from fabric to the threads, buttons, and labels will consist of purely natural elements. The apparel brand will use entirely biodegradable cotton, linen, silk or woolen materials for its garment products. The company has also launched its new logo “Tattva” to give the brand a natural connection with the consumers. The new identity will be reflected in the brand’s retail presence over the first half of the current year. “Our new direction is an amalgamation of these insights, inspired by all that is real and catering to consumers who value responsibility and originality,” he added. The brand, WLS, will introduce its first collection, inspired by the diversity, craftsmanship, and techniques of Gujarat in the coming months.